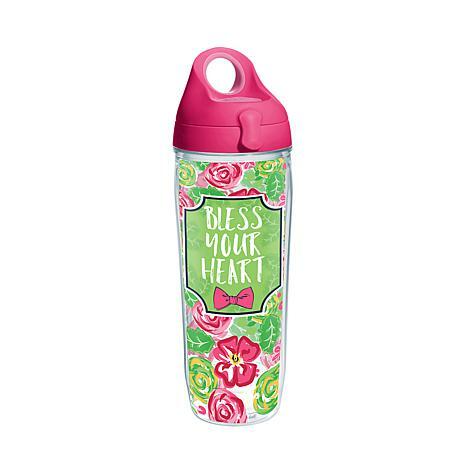 Southern charm – and great hot or cold drinks – are the order of the day with the Bless Your Heart tumbler. 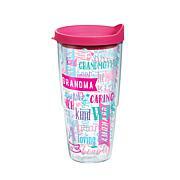 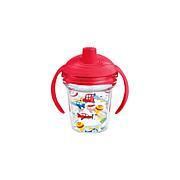 Tervis Tumblers are double-wall insulated to keep hot drinks hot and cold drinks cold, helping to reduce condensation. 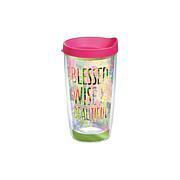 They are microwave and dishwasher safe, fit most drink holders, and made in America. 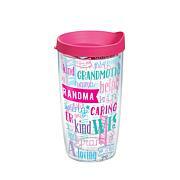 Comes with a lifetime guarantee.